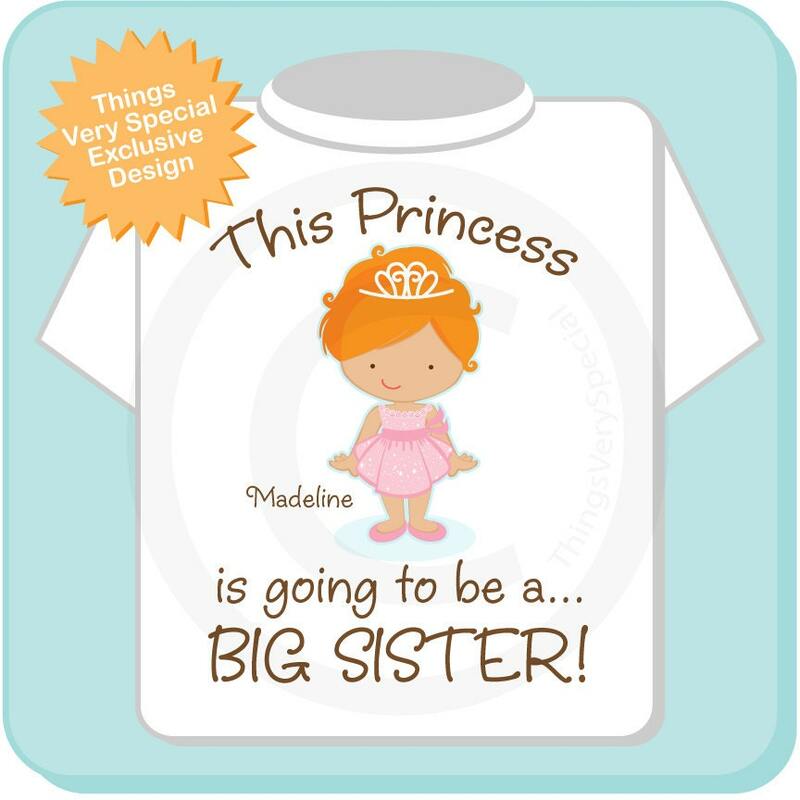 If your little girl is a red headed princess and is about to become a Big Sister, this cute little Princess tee is perfect for her. I also have this available in other hair colors. 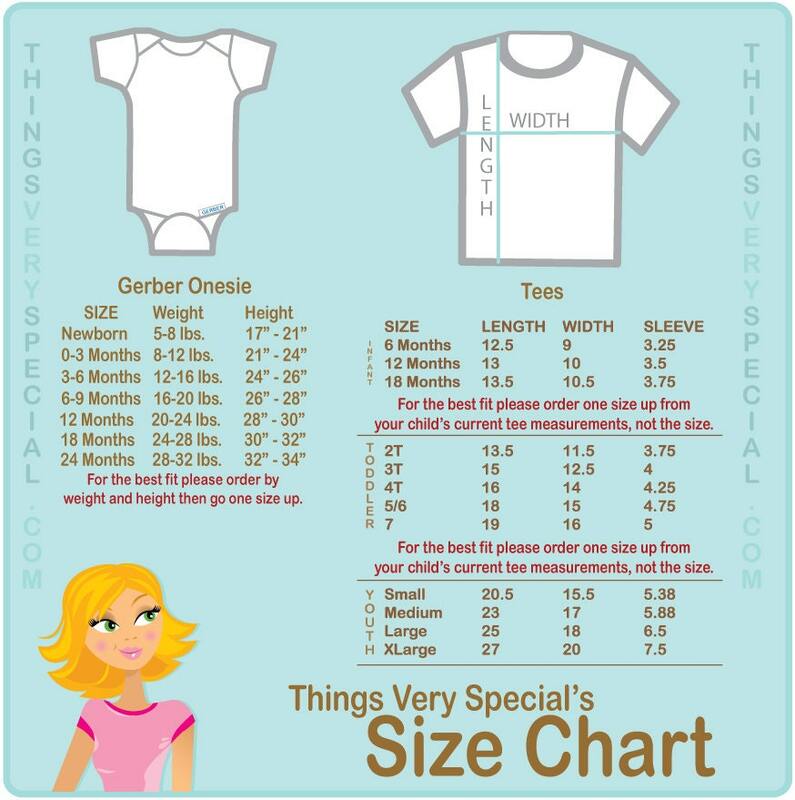 Name or due date if you want it added. Shipping time was a lot faster then other shops on here.